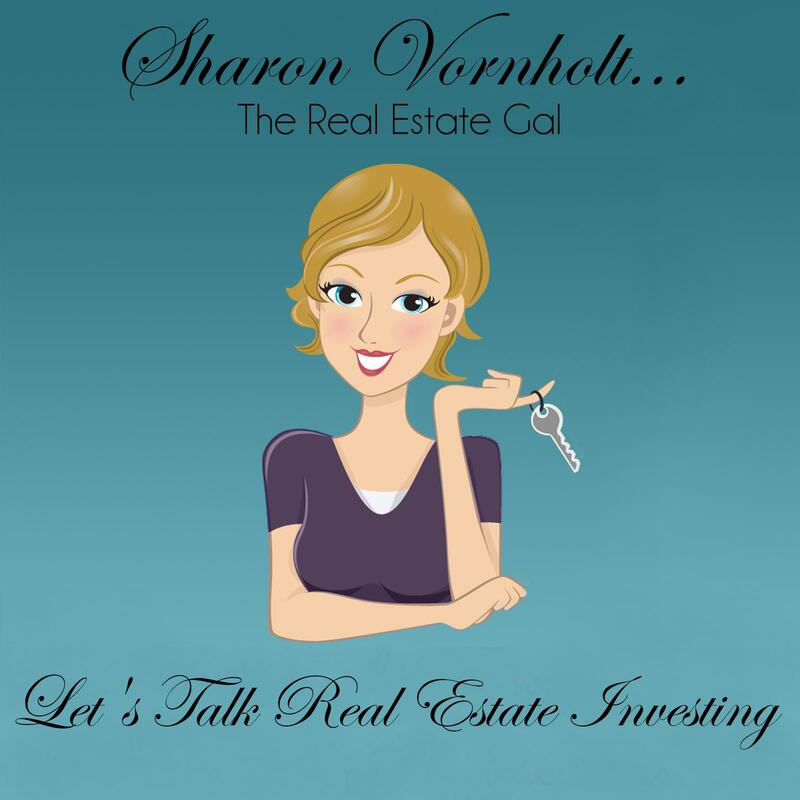 Women and Real Estate Investing; Are they Uniquely Qualified for this Business? I have another fantastic roundup post for you today called “Women and Real Estate Investing; Are they Uniquely Qualified for this Business”? That topic has been discussed for as long as I can remember. 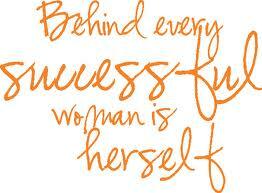 I believe that in many cases they do possess certain traits that make women and real estate investing a perfect fit. That's not intended to minimize the men that have always been a strong force in this particular field. I believe they also have strengths that are unique them. #1. Are women uniquely qualified for a career in real estate investing? #2. What do you think holds women back; what keeps them from jumping into this field? What's a Lifestyle Business Anyway? Today’s guest for episode #4 of “Successful Women in Real Estate Investing” is Ali Boone from Southern California. When you talk about successful women in real estate investing; someone that has truly built a lifestyle business, Ali is one of the first women that comes to mind. She left a very profitable but demanding career as an aeronautical engineer, in order to create the lifestyle business she longed for. How did she do this? By choosing turnkey rentals as her investing strategy. She wanted to build a business that allowed her to live life on her terms. Not only does she invest outside of the state of California, she has rental property in Nicaragua. Ali has built a business that allows her to be a truly “hands off” real estate investor while she grows her wealth through long term investing. Did you ever think about investing in real estate outside the US? My guest today not only thought about it, but she took the plunge and did it. Ali Boone is a full time real estate investor from Los Angeles, CA. She is the founder of Hipster Investments, and she invests in turnkey properties. She has built a very successful business investing not only in other states here in the US where property is much more affordable than where she is located, but in Nicaragua as well. Ali’s background is actually in aerospace engineering. She is a pilot and a published author who enjoys an active lifestyle and is a self-proclaimed beach bum. Ali has truly perfected a “passive income lifestyle” though real estate investing which isn’t easy to do. Or is it? Listen in as she tells you exactly how she did it. How she finds her deals. Here’s a tip; there’s no marketing involved.